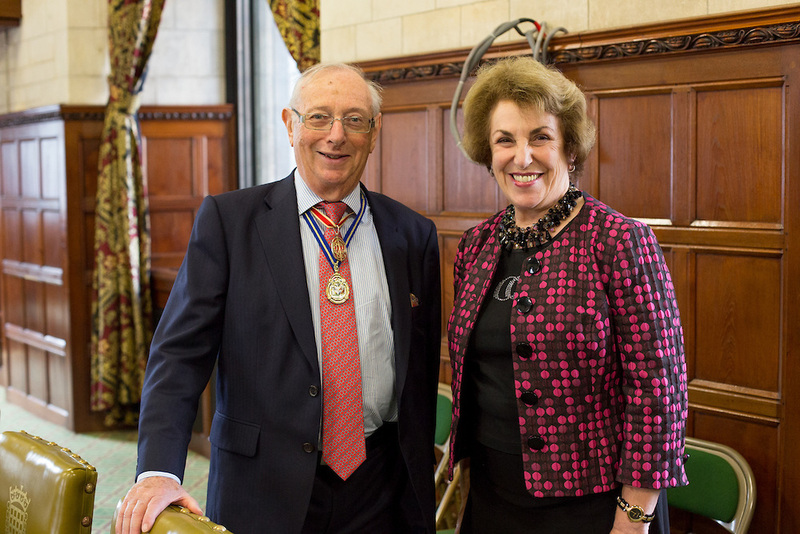 September 2014 was the month when a unique event was held at the House of Commons in Westminster, London. 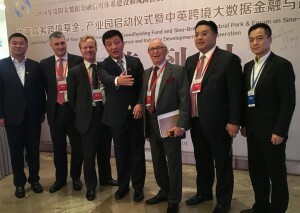 The occasion was the presentation of Lord of the Manor to two prominent Chinese businessmen, Mr Zhu (Lord of Leiston) and Mr Zheng (Lord of Sutton Howgrave). 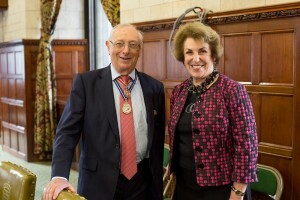 Hosted by the Rt Hon Tony Baldry MP, the keynote speaker was former Government Minister Edwina Currie with the presentations being made by Sir Bernard Zissman. 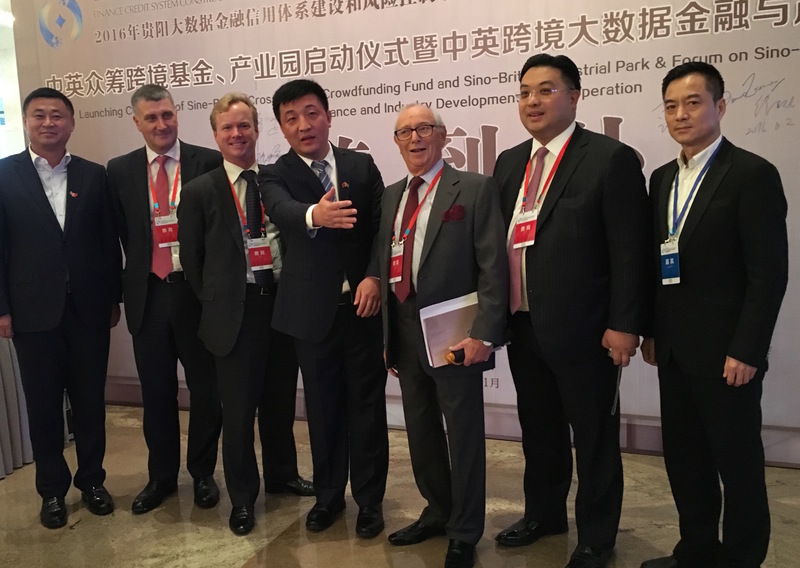 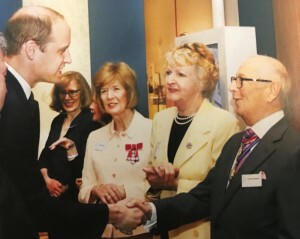 The recipients, in addition to their Chinese business interests are establishing a business enterprise in the UK and received their Lordships in recognition of their philanthropic and charitable generosity. 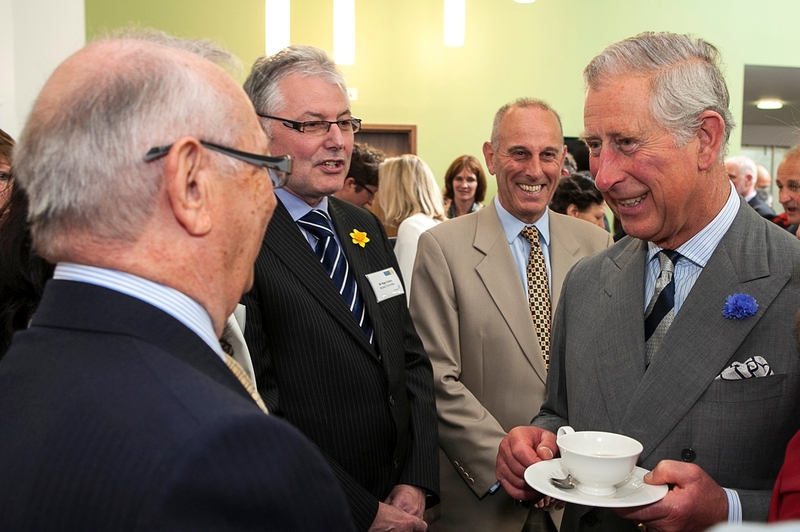 Following his record breaking Debatathon in aid of the charity at the opening of the Marie Curie Hospice in Solihull,, Sir Bernard enjoys a cup of tea and a joke with HRH The Prince of Wales.